When the temperature is 43 degrees, the last thing you want to do is put on tons of makeup. 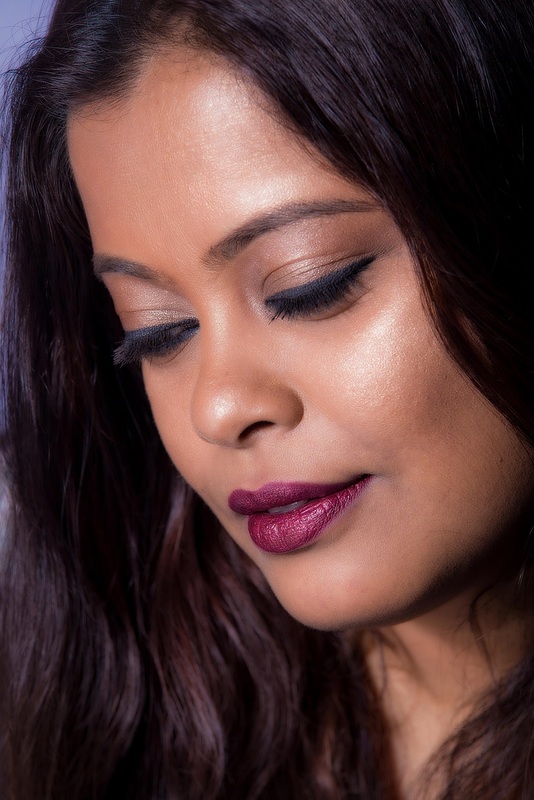 Forget foundation, concealer etc, I’ve been surviving pretty much only on three products – kajal or liner, compact powder and lipstick or a lip balm. And what are my favorites? 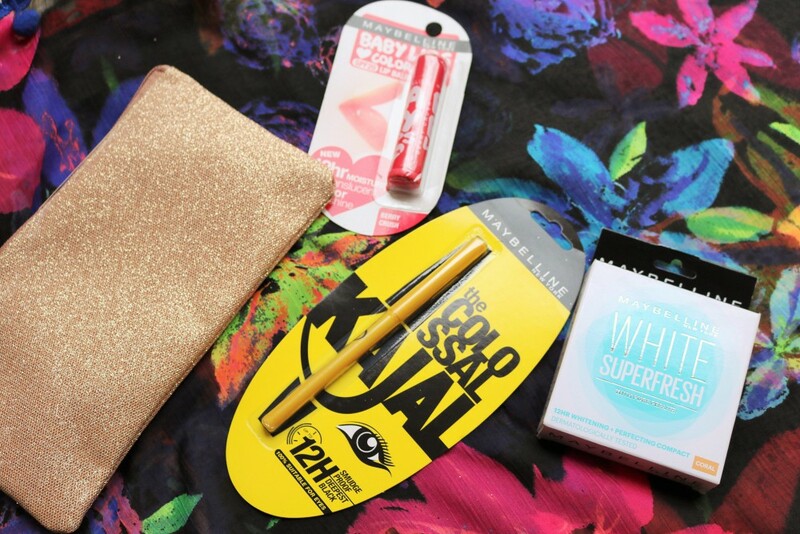 Maybelline’s Colossal Kajal which I’ve been using for years now, Baby Lips lip balm because it keeps my lips moisturised and also adds a hint of color and the White Super Fresh compact in the shade Coral. I like this compact for summer because it is lightweight, provides decent coverage and the best part is that it mattifies the skin and keeps it oil and sweat free. And it is priced at only Rs 150! 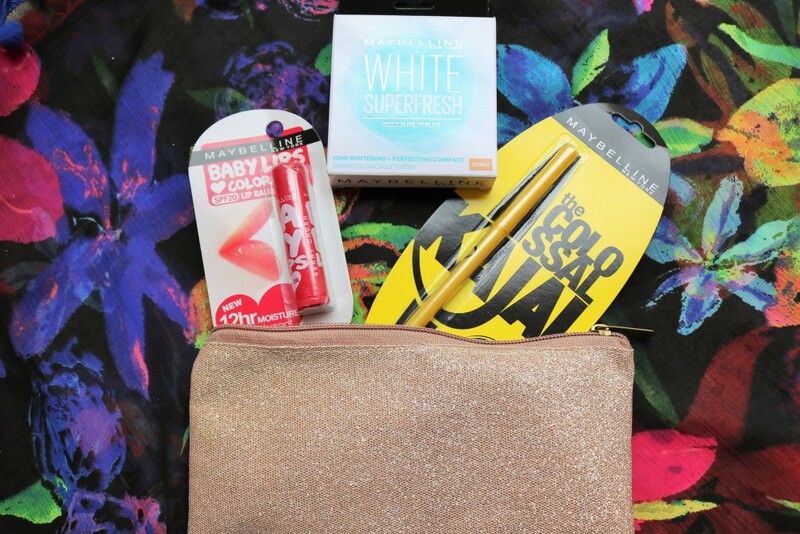 What are your summer essentials and what products are you using to #StaySummerFresh? Do share in the comments below. 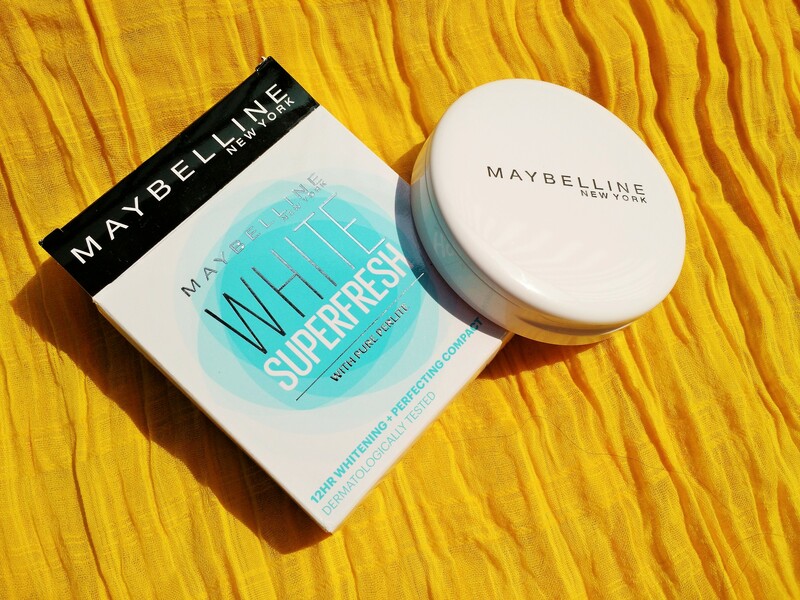 Maybelline New York is out with some new products and one of them is the White Superfresh 12 Hr Whitening + Perfecting Compact. 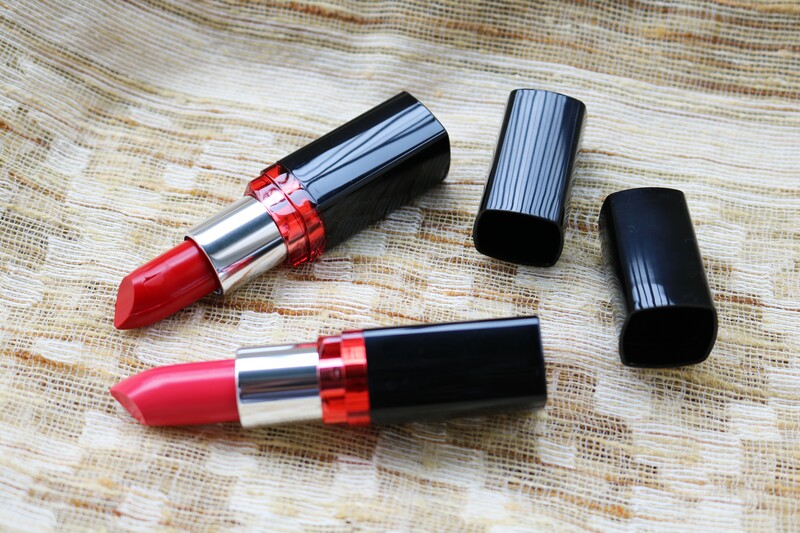 It is available in three shades – Pearl (Light to Medium), Shell (Medium) & Coral (Medium to Dark). I got the shade Coral and I’ve been using it for the past few days. Read on to know what I think of this new launch. 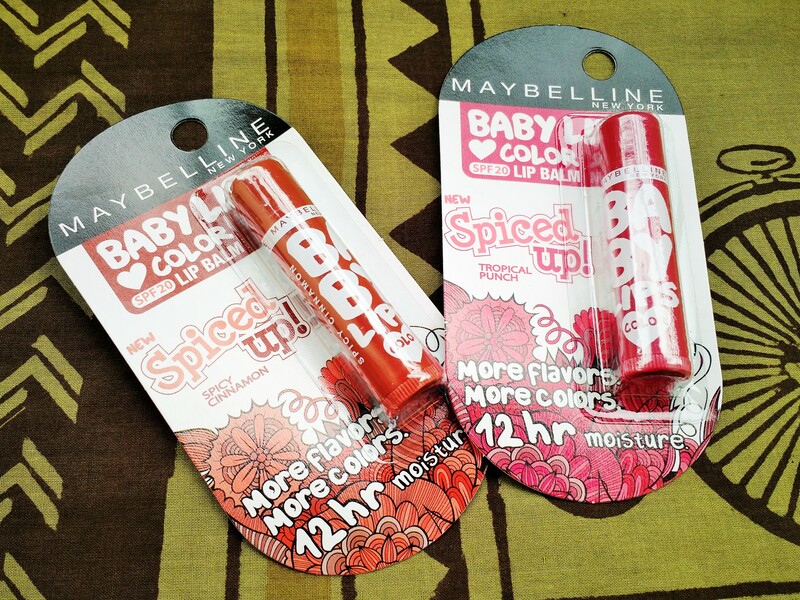 Maybelline New York’s Baby Lips range has been a big favorite of mine and I’ve tried every variant that has been launched till date. My favorite though will have to be 2015’s launch, Baby Lips Spiced Up, available in three flavors – Berry Sherbet, Tropical Punch and Spicy Cinnamon. And what’s great is that this range has been tailor made for Indian consumers only!